A timeless cateye influenced style, boasting thinner arms for an understated look, these acetate frames can certainly walk-the-walk and talk-the-talk. Made from high specification acetate, these vintage inspired glasses are a must-have for any wardrobe. 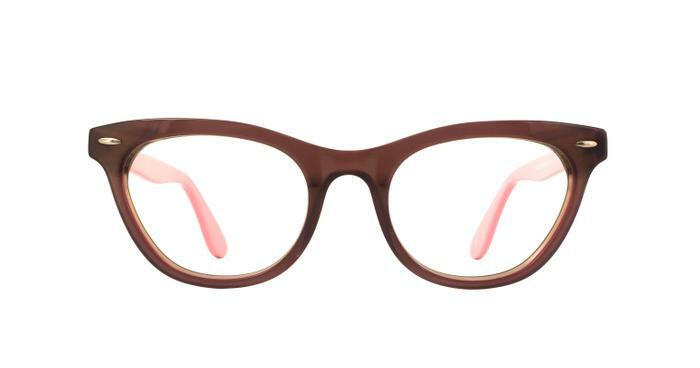 Stylish and quirky at the same time - a great 2nd pair for those days when I want to feel a bit more 'fun'. was looking for a slightly different look and colour. These are just great!